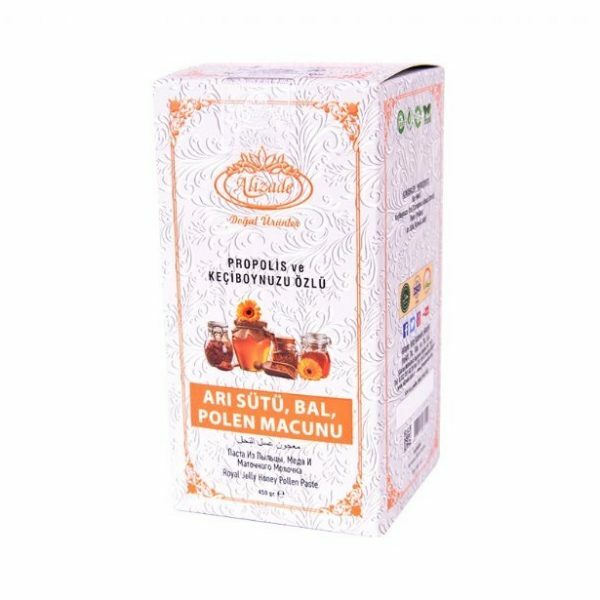 İçindekiler : Arı Sütü(20000 mg.), Bal ,Polen, Keçi Boynuzu ve Propolis. 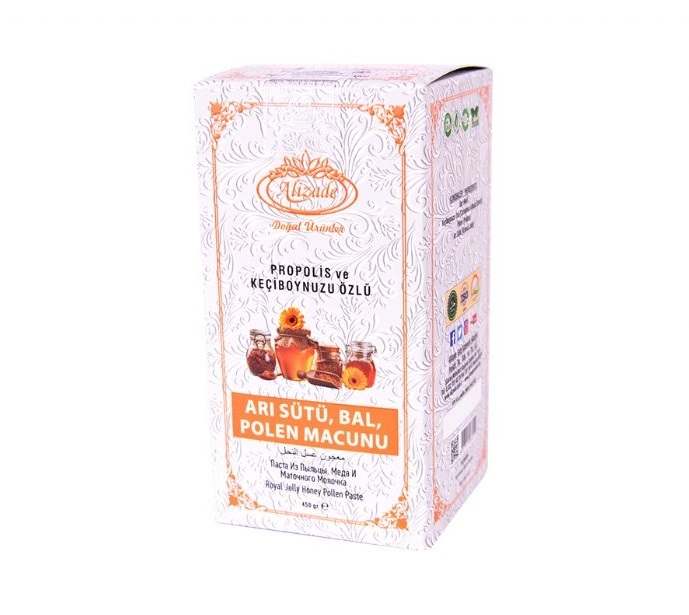 This mixed organic exceptional honey, royal jelly, bee pollen and bee propolis has strong potential health benefits. Honey is a sweet liquid processed by the honey bee. Honey is recognized worldwide due to its high nutritive components that are beneficial for human well-being. 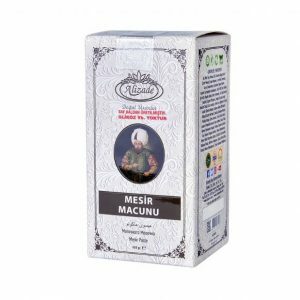 It has been traditionally used by Egyptians, Greeks, Romans, and Chinese to heal wounds and diseases of the gut, including gastric ulcers. 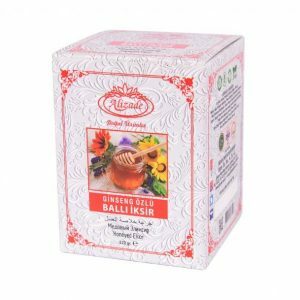 It has also been used as a remedy for cough, sore throat, and earaches. Propolis is generally known as the “bee glue”, which is a generic name that refers to the resinous substance accumulated by the bees from different types of plants. The word “propolis” is derived from Greek to mean defense for “pro” and city or community for “polis”, or the beehive, in other words. Propolis functions in sealing holes and cracks and for the reconstruction of the beehive. It is also used for smoothing the inner surface of the beehive, retaining the hive’s internal temperature (35°C), preventing weathering and invasion by predators. Furthermore, propolis hardens the cell wall and contributes to an aseptic internal environment. Propolis generally becomes soft and sticky upon heating. It also possesses a pleasant smell. Propolis and its extracts have numerous applications in treating various diseases due to its antiseptic, anti-inflammatory, antioxidant, antibacterial, antimycotic, antifungal, antiulcer, anticancer, and immunomodulatory properties. Royal jelly, a white and viscous jelly-like substance, is a form of hypopharyngeal and mandibular gland secretion from the worker bees. It is also known as a “superfood” that is solely consumed by the queen bee. Royal jelly is also fed to the honeybee larvae upon hatching and helps to nurture the brood. 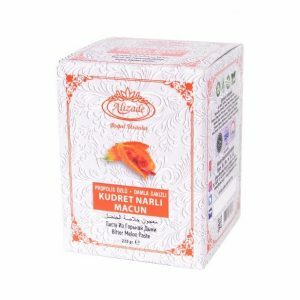 It is the exclusive nutriment offered to the immature young larvae in their first 2-3 days of maturation besides being used as a food specifically for the queen bee throughout her entire life cycle. Royalactin is the main compound in royal jelly that allows the morphological change of a larva into the queen bee. This superfood is the main reason for the longevity of the queen bee compared to the other bees. Royal jelly is widely used as a dietary nutritional complex to help combat various chronic health conditions. Furthermore, it is one of the profitable remedies for human beings in both traditional and modern medicine. 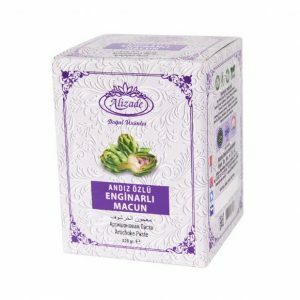 Many pharmacological activities such as antibacterial, antitumor, antiallergy, anti-inflammatory, and immunomodulatory effects have also been attributed to it.